The shaft that started it all. 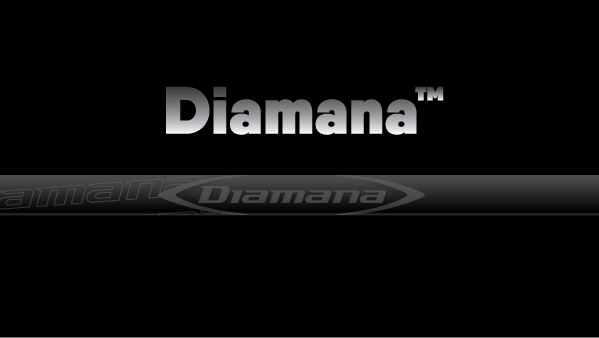 Diamana™ continues to be a proven performer trusted by many pros because of its consistency and ability to deliver under pressure. 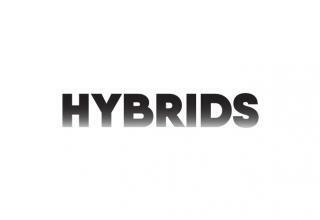 And, most importantly, because we never stop improving it as we develop new, advanced materials. 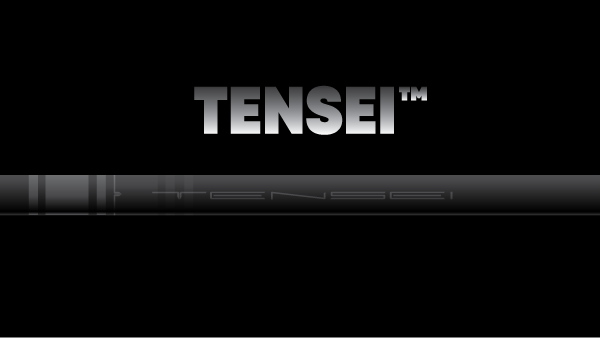 The Japanese word “Tensei” means “transformation” in English -- a more-than-appropriate name for this new franchise, as the TENSEI™ CK Series integrates more advanced materials than we’ve ever combined before into a single shaft series. 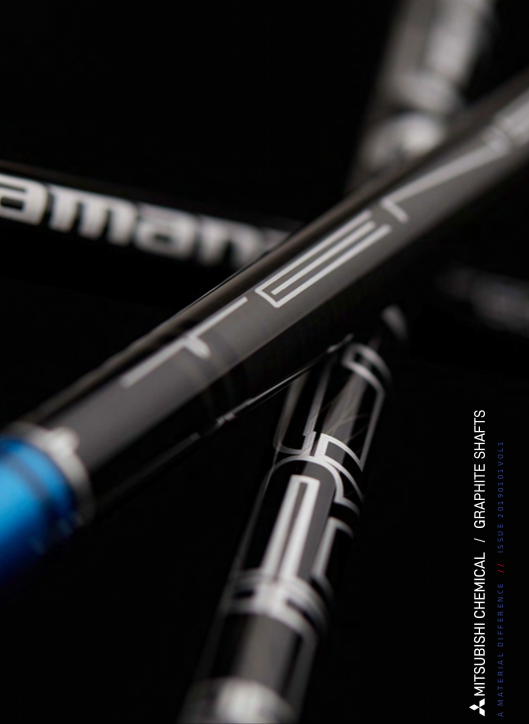 This series of shafts feature two key technologies: Low Resin Content (L.R.C.) 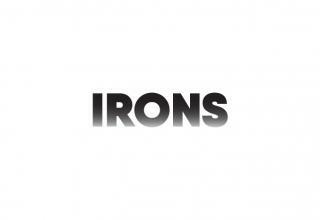 Prepreg and Titanium Nickel (TiNi) Wire. 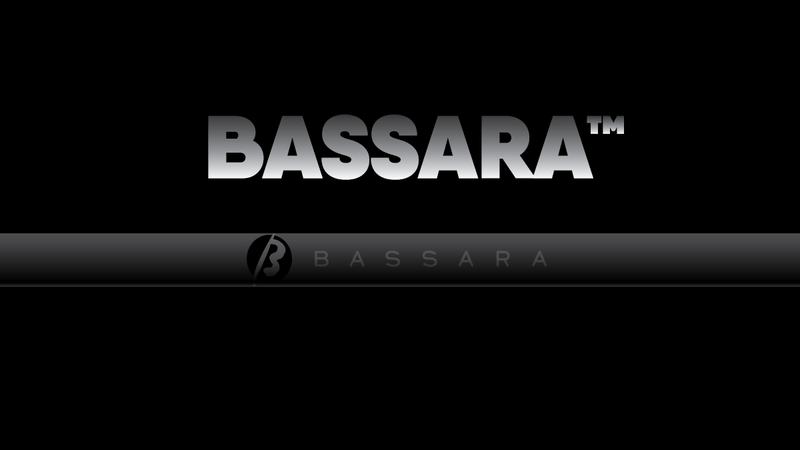 After first using TiNi Wire in our ultra-light products, we wanted to see how it would perform in heavier, tour-weighted shafts. 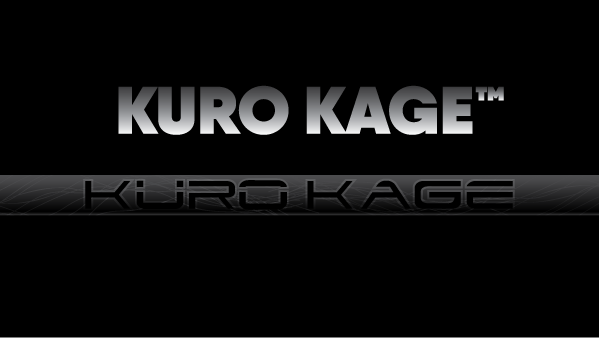 KURO KAGE™ - fiber plus wire equals power. The FUBUKI™ Series is our “proving ground” for disruptive, category-changing ideas that originate from our labs in Japan. 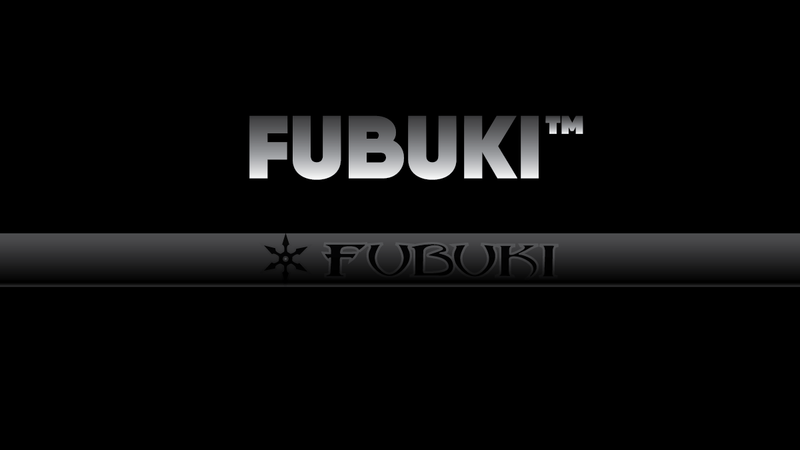 Many of our most innovative technologies are first tested, proven and perfected in the FUBUKI™ Series. 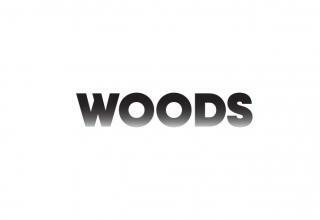 We wanted to give our premium authorized club builders and fitters an exclusive line of high-performance golf shafts that can be fine-tuned to a golfer’s specific performance needs. 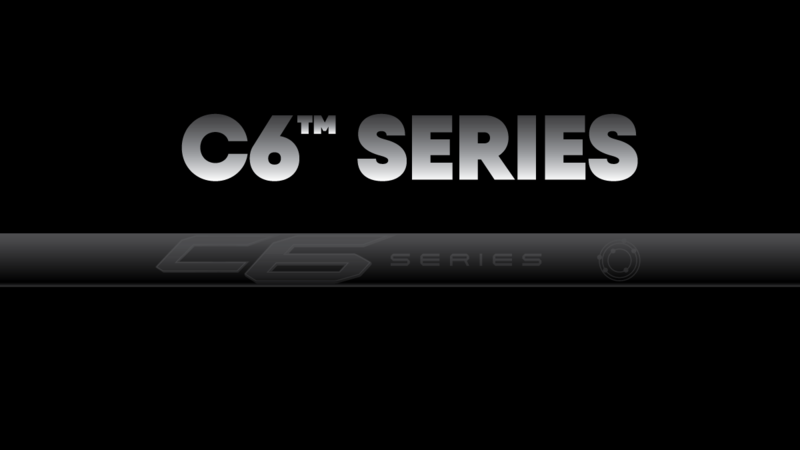 Introducing the C6™ Series by Mitsubishi Chemical. 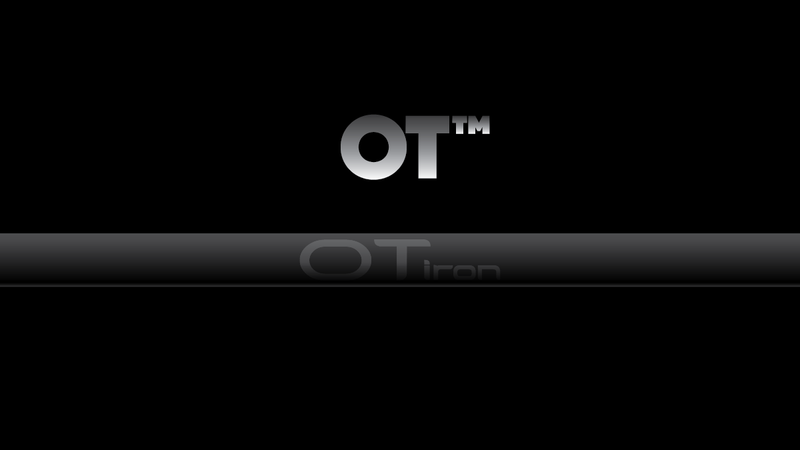 The OT™ Iron shafts originated in Japan in our "idea lab" called FRANKI™ named for the Japanese word for incubator - "Fooranki". This group of designers, engineers, tour reps and other specialists spend their time and energy creating new ways of doing things. No matter how crazy they seem.